Jessowey's Fave Easter Picks. Jessowey's Fave Easter Picks. 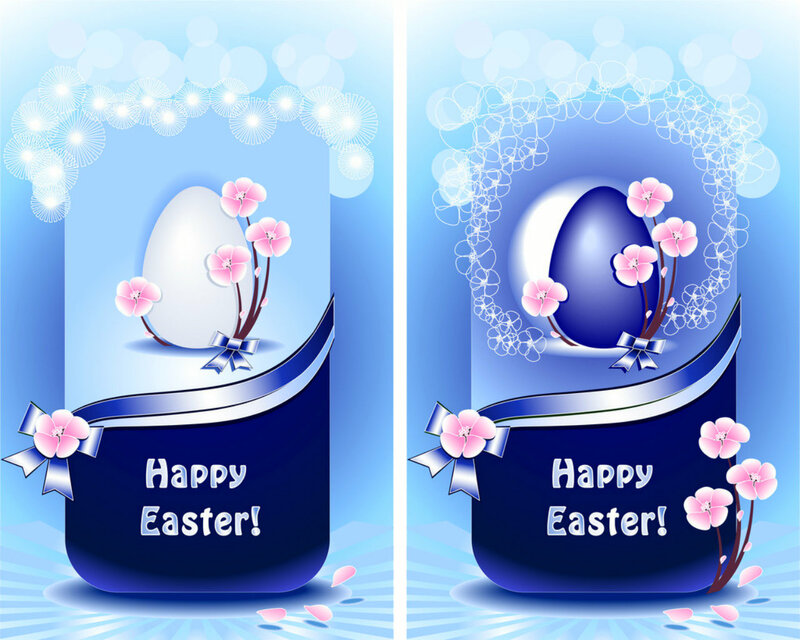 HD Wallpaper and background images in the Happy Easter All My অনুরাগী club tagged: photo jessowey's fave easter picks.